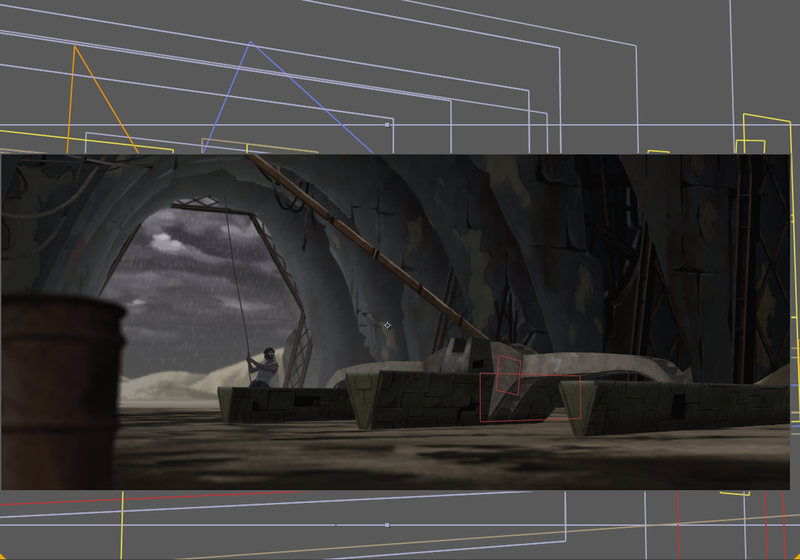 For the past month we have been working away on our new animation project for Solstate. By we I mean 2 of us. Linhan Ye is illustrating, you have have seen his work on our New Way Home and resporn projects. Needless to say Linhan is seriously flexing his illustration skill on this project and it's looking great. Then there is me, Aleks. 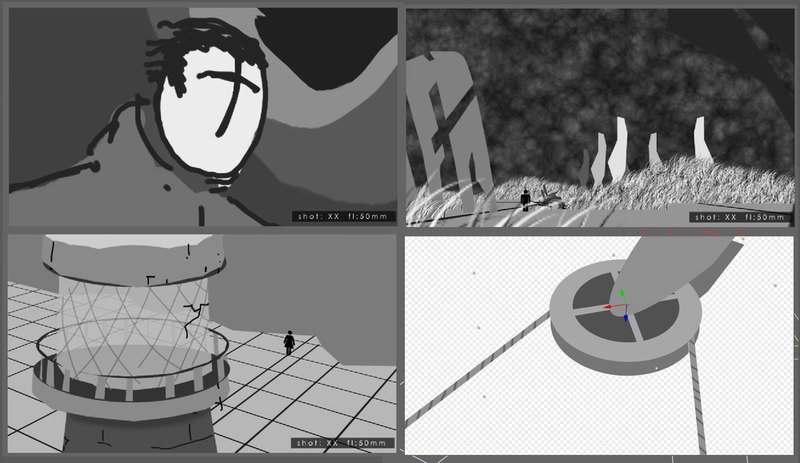 I'm editing, compositing, animating on top of writing and directing the project. We are using a 2.5d animation technique doing everything in After Effects and photoshop. I've come across some great plugins and scripts along this journey. One is DuIK, for the knowledgeable animator this script allows you to make 2d IK and FK rigs in no time. aswell as morphing and a whole bunch of other stuff. Another is a 2d Grass simulator by Christian Ronchi, he has set up a great little file for you and put it online for free. All and all, we are working away. 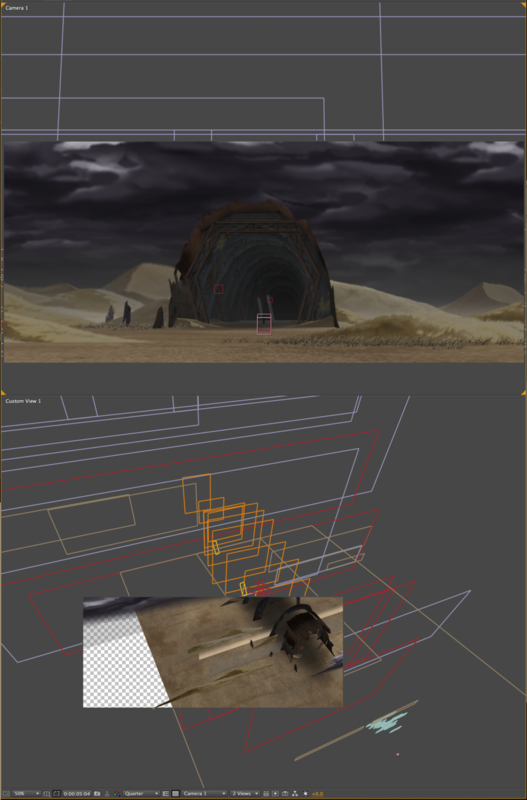 So here are some work in progress shots of our animation "Atheums Way"